WHAT YOU SHOULD KNOW ABOUT OPIOIDS? 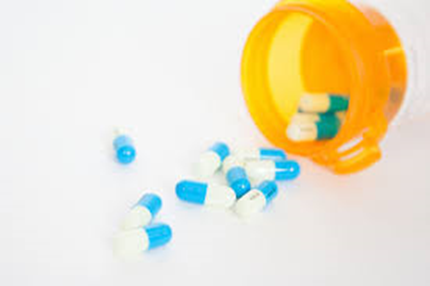 Opioids are a class of drugs that include the illegal drug heroin, synthetic opioids such as fentanyl, and pain relievers available legally by prescription, such as oxycodone (OxyContin), hydrocodone (Vicodin), codeine, morphine, and many others. These drugs are chemically related and int eract with opioid receptors on nerve cells in the body and brain. Regular use—even as prescribed by a doctor—can lead to dependence and, when misused, opioid pain relievers can lead to overdose incidents and deaths (National Institute on Drug Abuse, 2018). Source: U.S. Department of Health and Human Services, (2017). Source : Monitoring the Future Survey, (2011). Source: National Survey on Drug Uae and Health, (2010). The majority of drug overdose deaths (66%) involve an opioid. 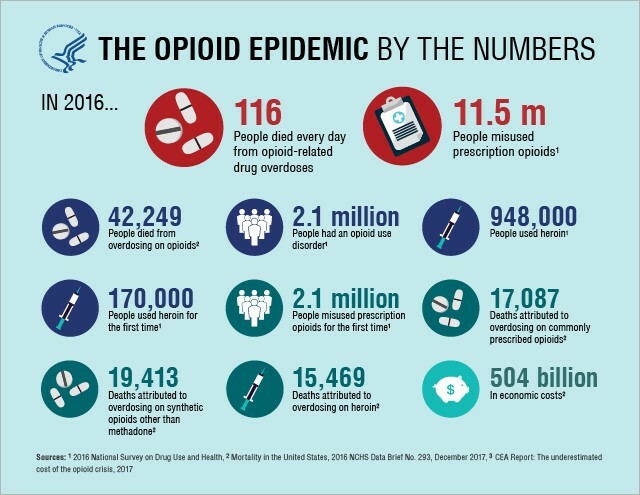 In 2016, the number of overdose deaths involving opioids (including prescription opioids and heroin) was 5 times higher than in 1999. From 2000 to 2016, more than 600,000 people died from drug overdoses. On average, 115 Americans die every day from an opioid overdose. Source: Center for Disease Contorl and Prevention, (2017). WHAT CAN WE DO AS THE COMMUNITY? 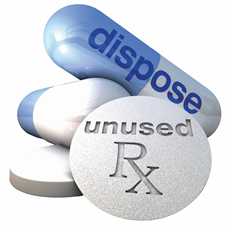 WHERE TO DISPOSE MEDICATIONS IN WHEELING TOWNSHIP? 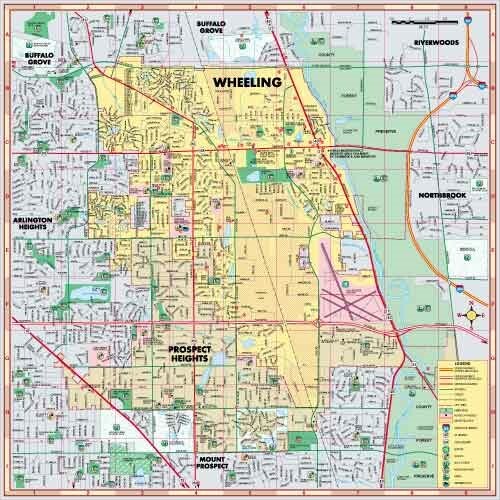 Developed and funded in whole and or part, by the Illinois Department of Human Services and/or under grant number SP20150 from the Office of National Drug Control Policy and/or Substance Abuse and Mental Health Services Administration. The views, opinions, and content of this publication are those of the authors and contributors, and do not necessarily reflect the views, opinions, or policies of IDHS, ONDCP, SAMHSA, or HHS, and should not be construed as such.